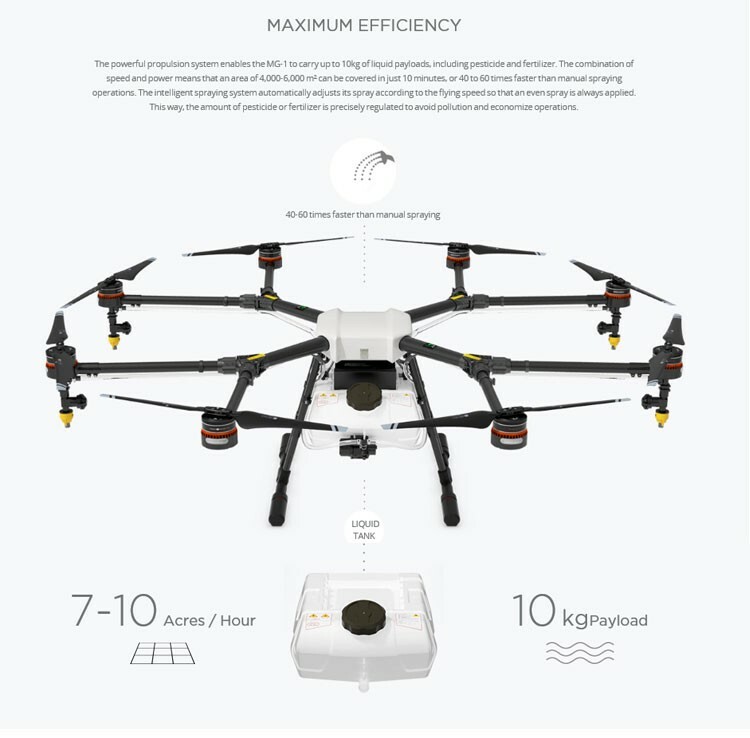 The MG-1S RTK gps drone is with outstanding payloads which allowing the aircraft to carry up to 10kg liquid. 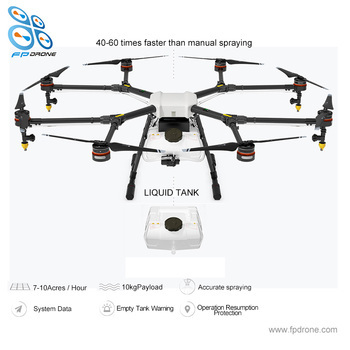 According to flying speed, the intelligent spraying system adjusts its spray. 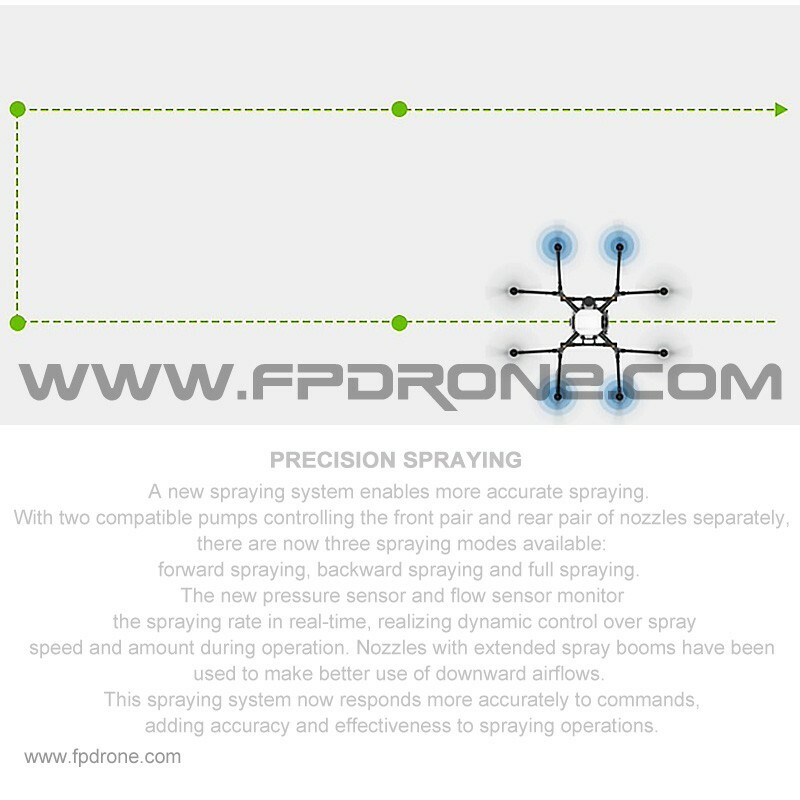 There's just 1mins to cover an area of 4000-6000 m2 or nearly 50times faster than manual spraying operations. 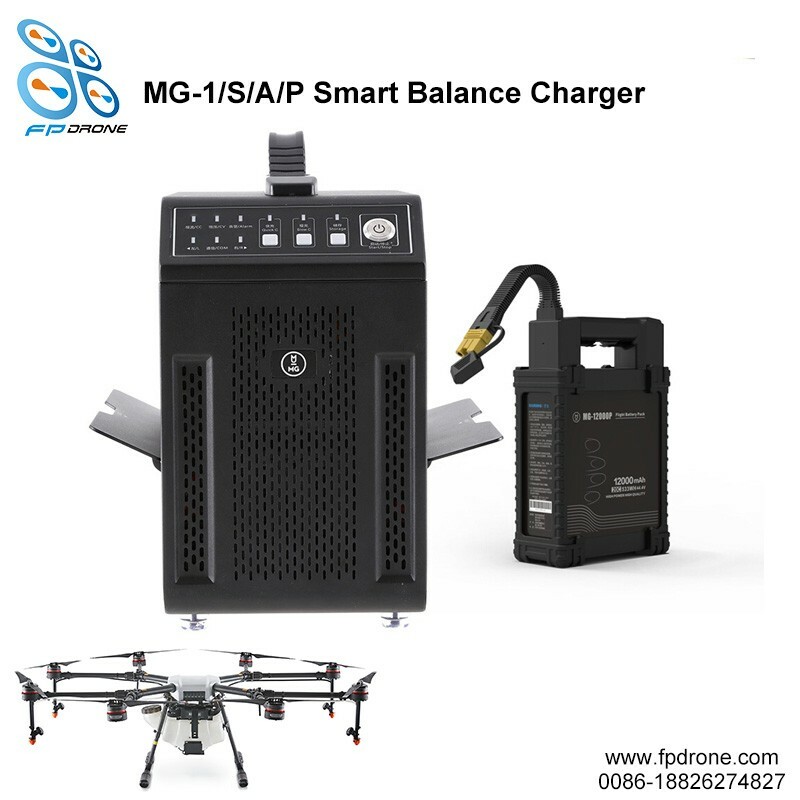 The uav drone agriculture sprayer MG-1S RTK is designed with a sealed body and an efficient, integrated centrifugal cooling system. 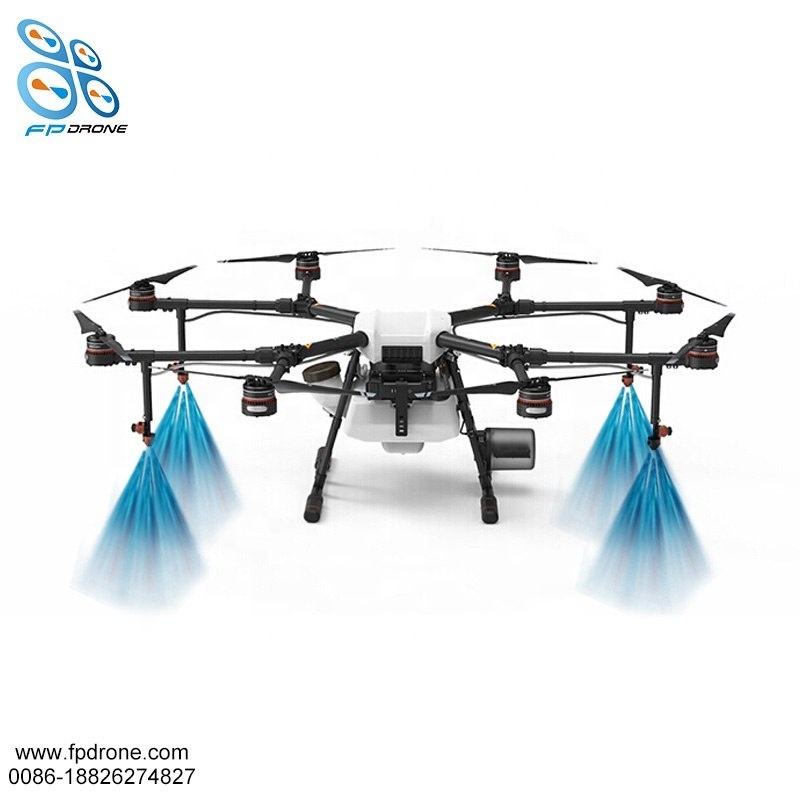 As it flies, the surrounding air enters the aircraft body via the front inlet, and a triple filter system keeps dust and debris from entering. 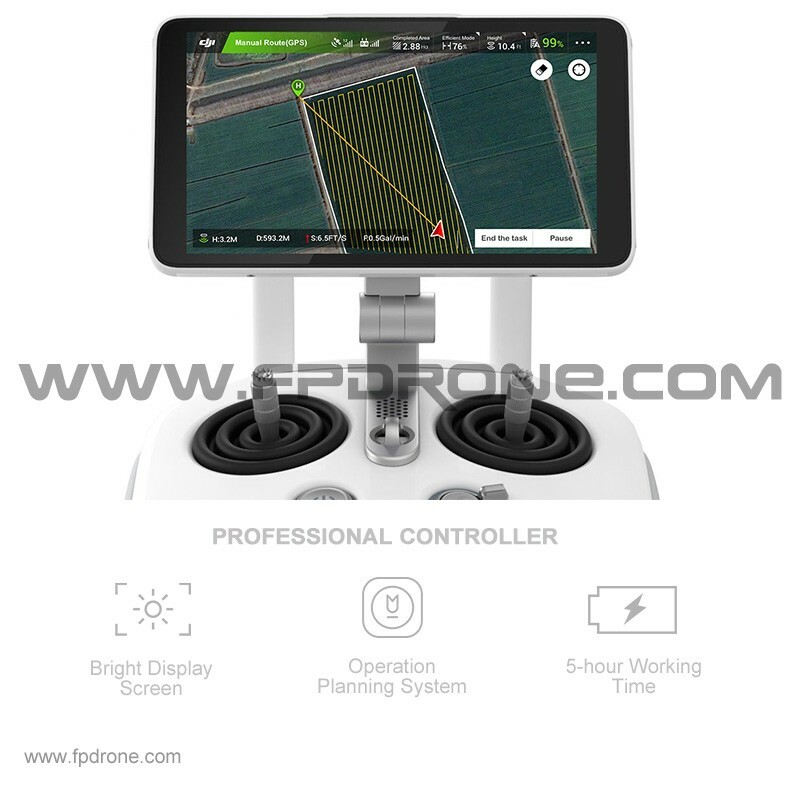 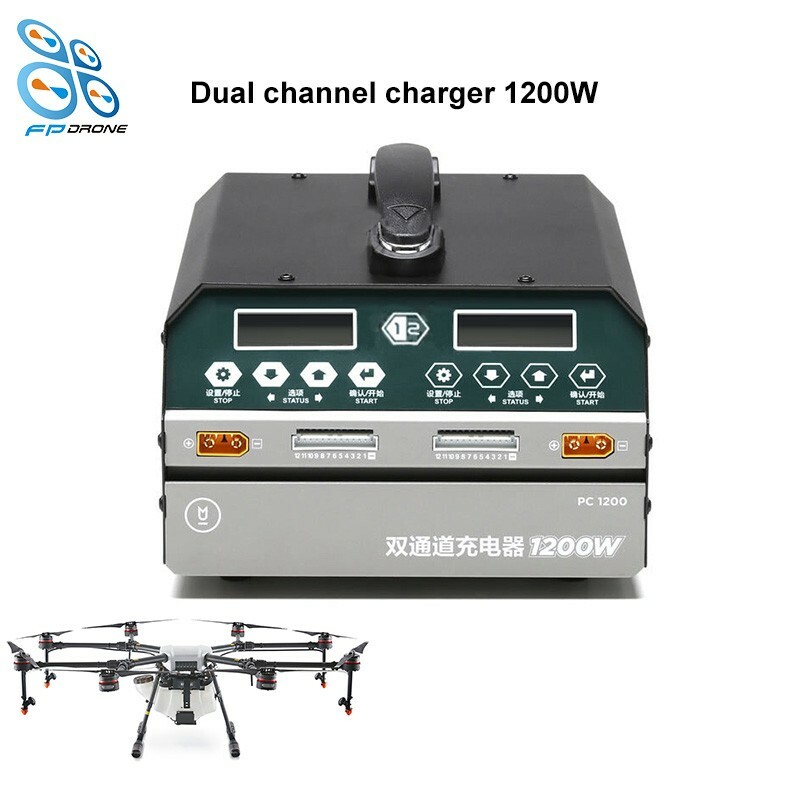 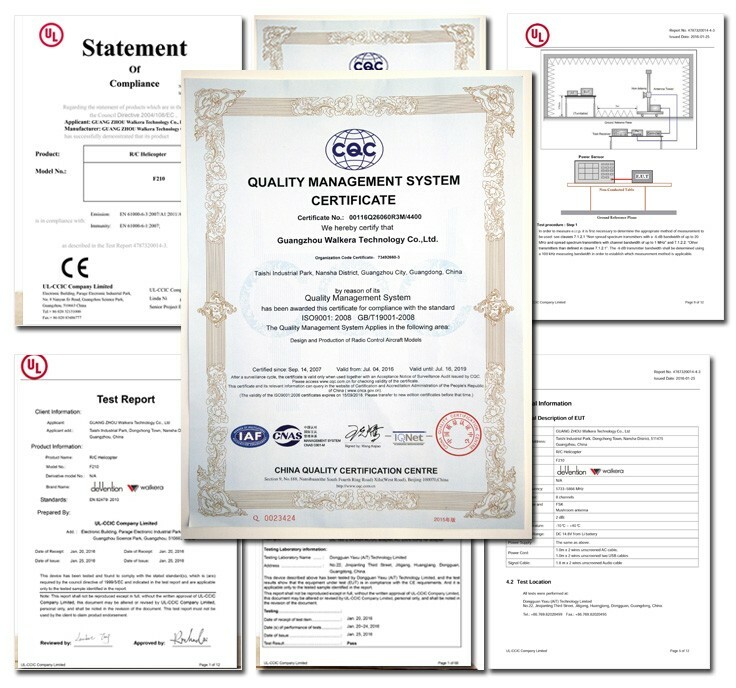 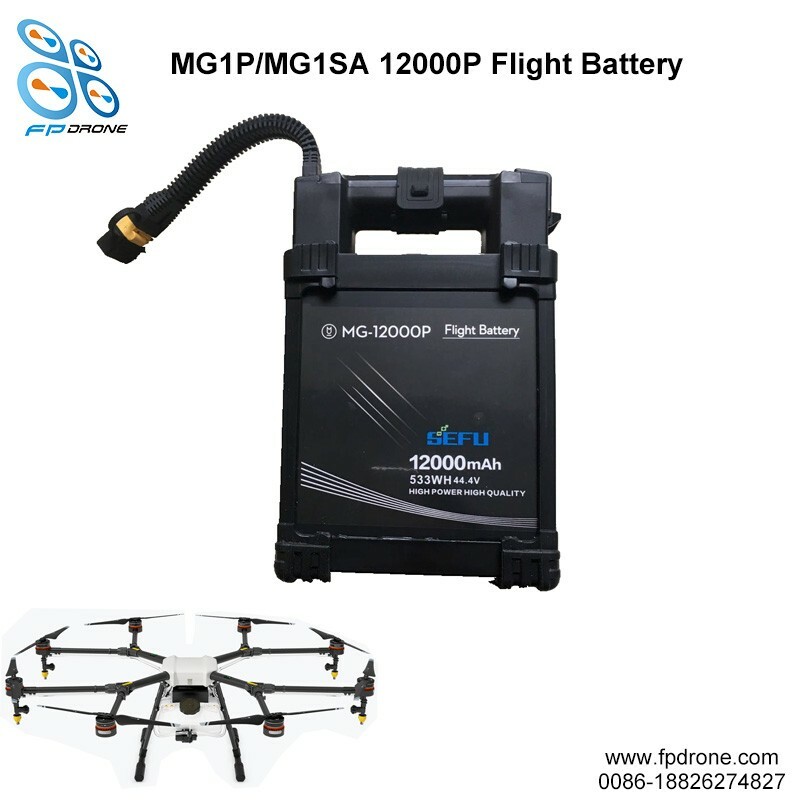 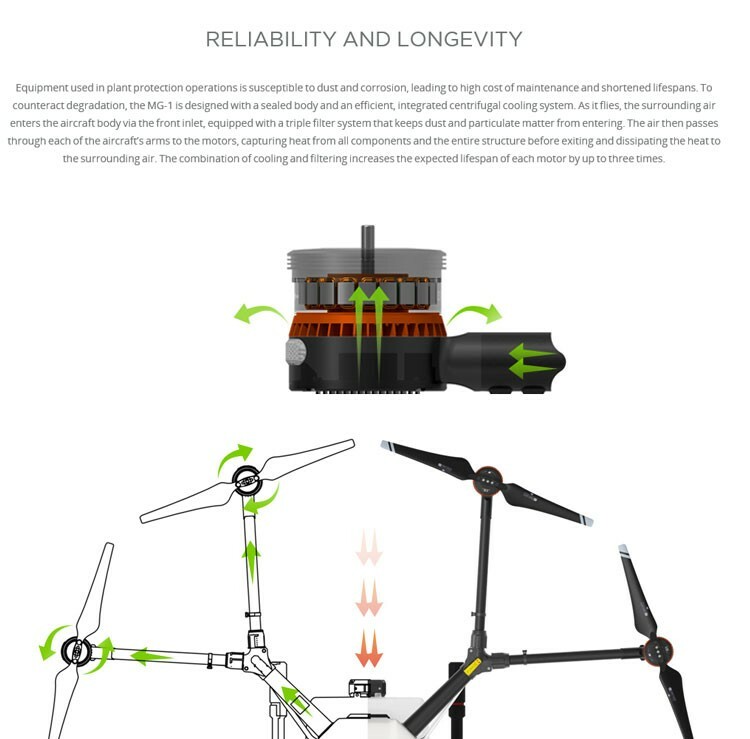 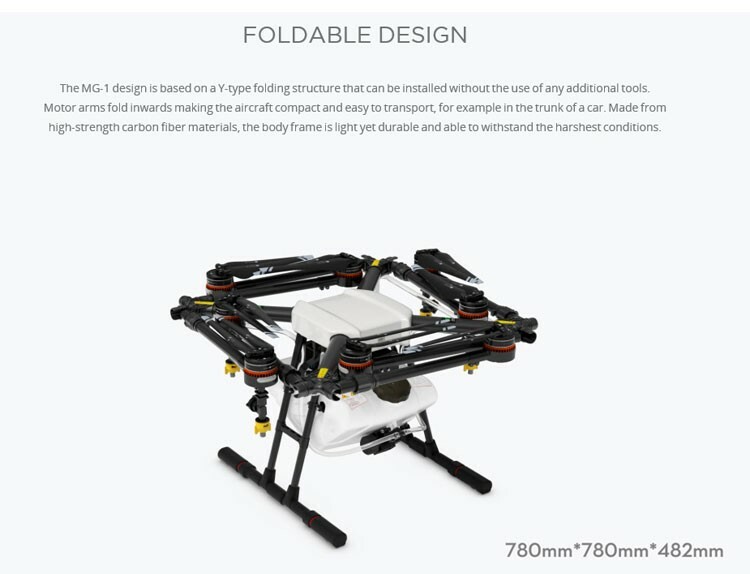 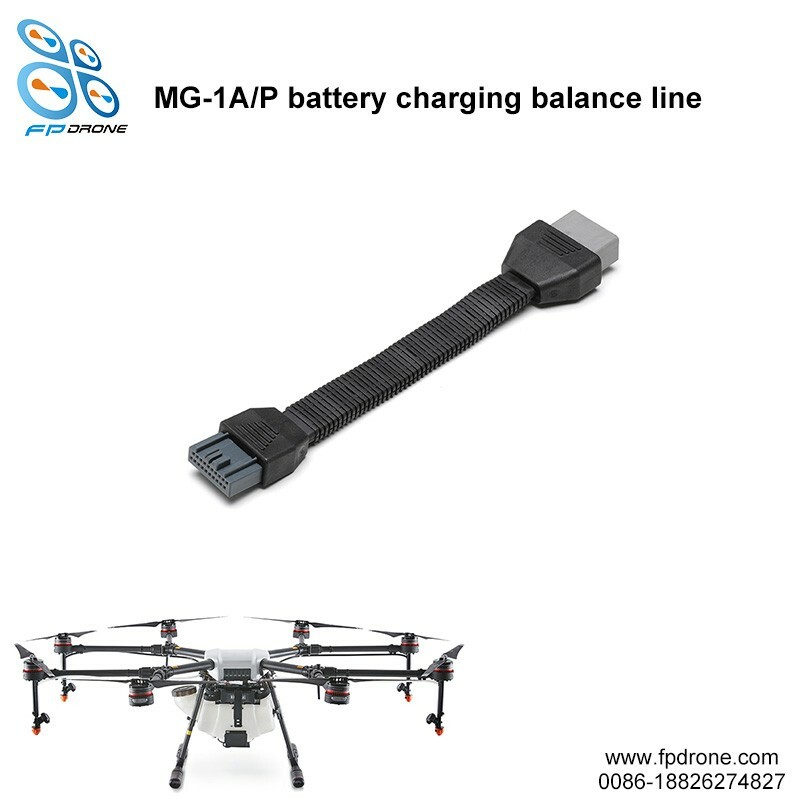 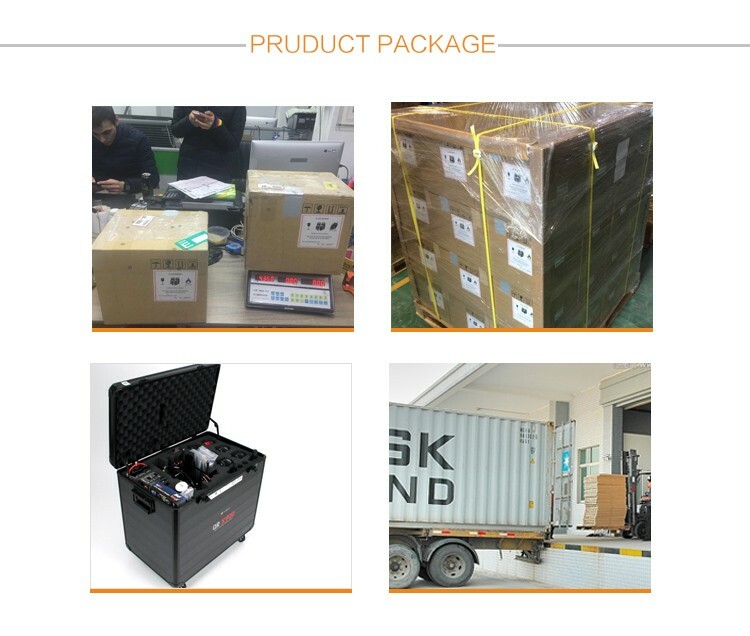 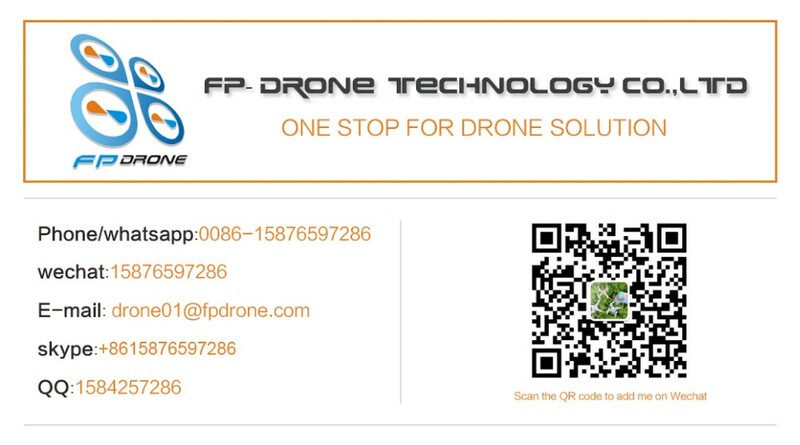 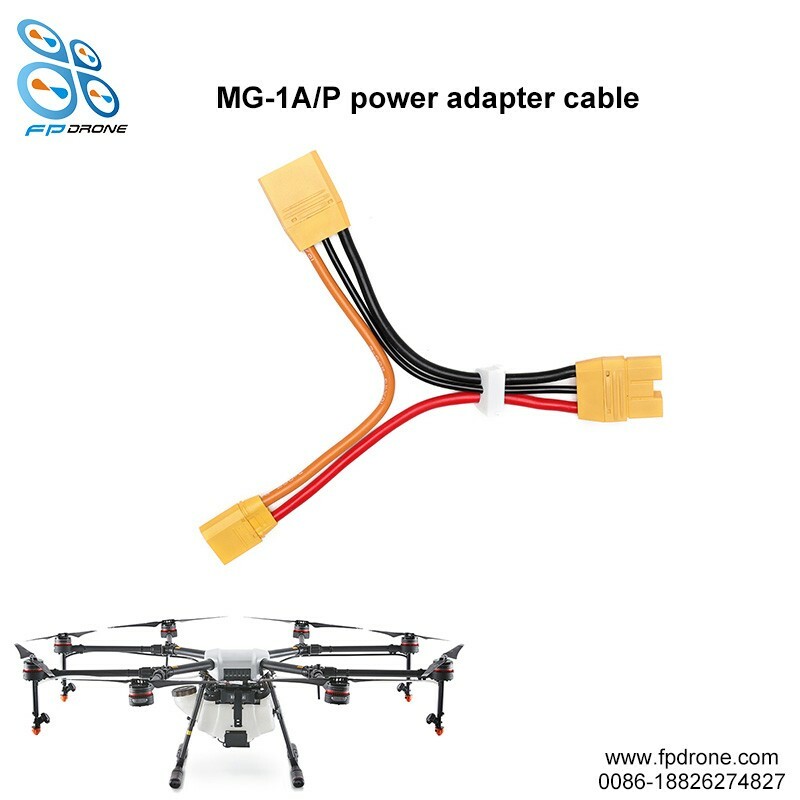 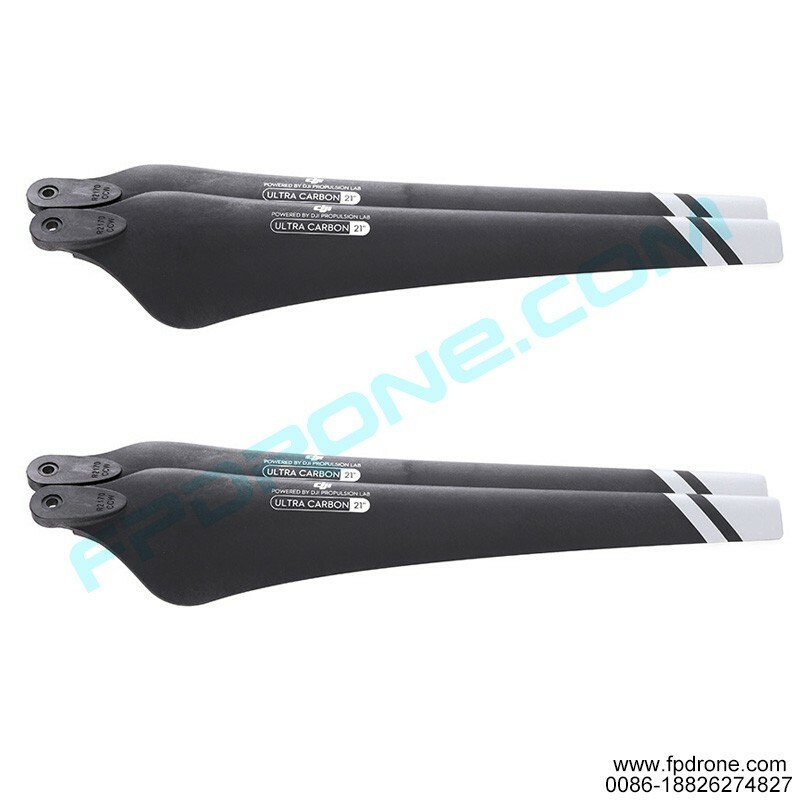 Farmers would like this drone agriculture sprayer to enhance their working efficiency and they evaluate agras MG-1s is the professional quadcopter drone on agricultural irrigation helps them a lot. 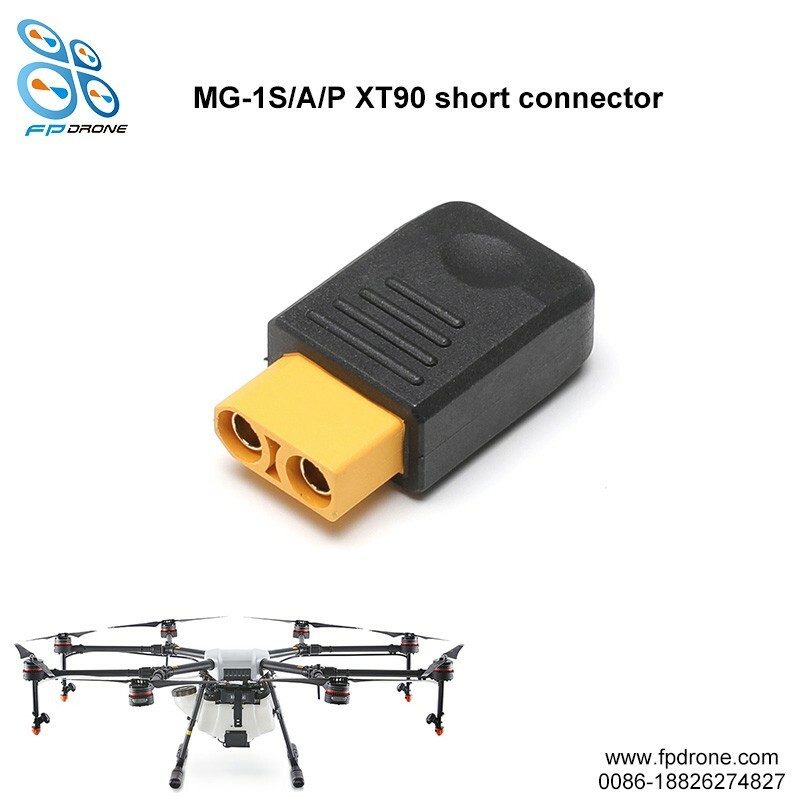 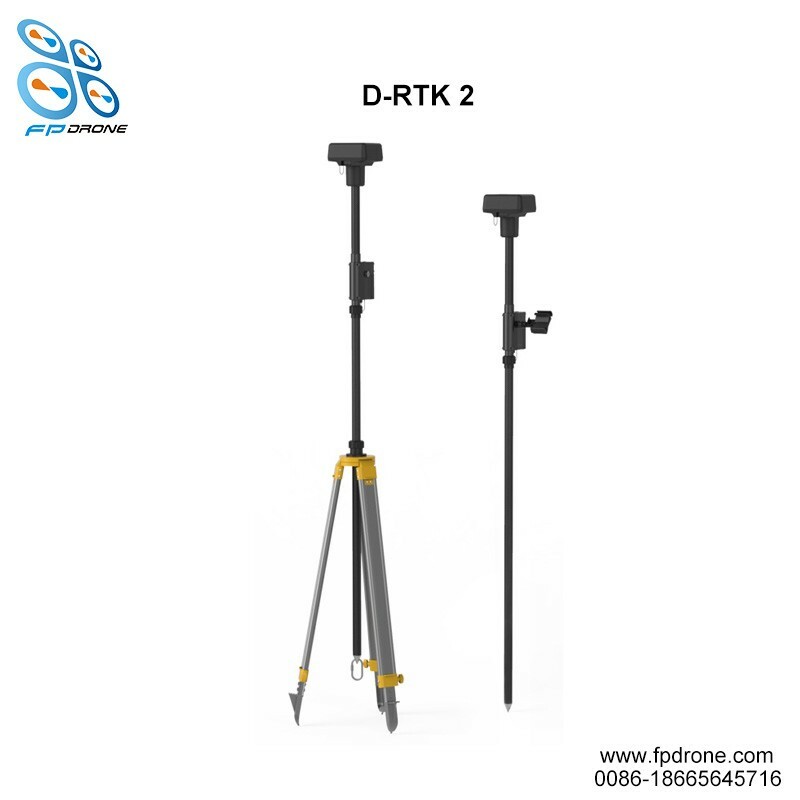 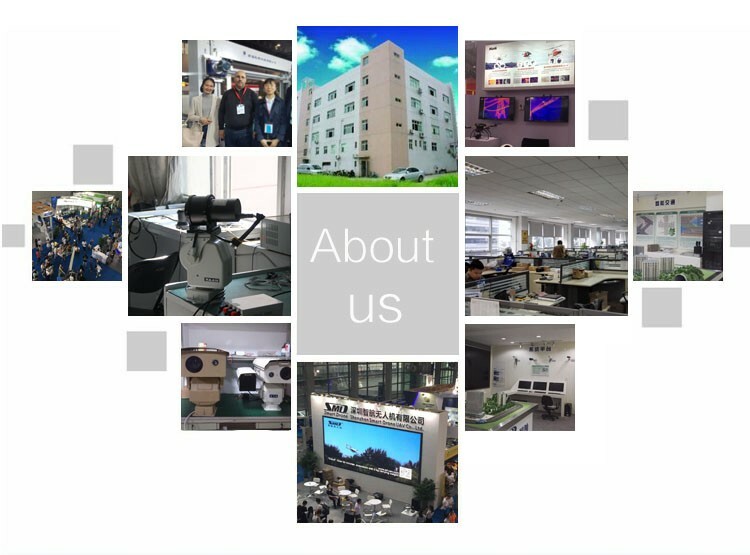 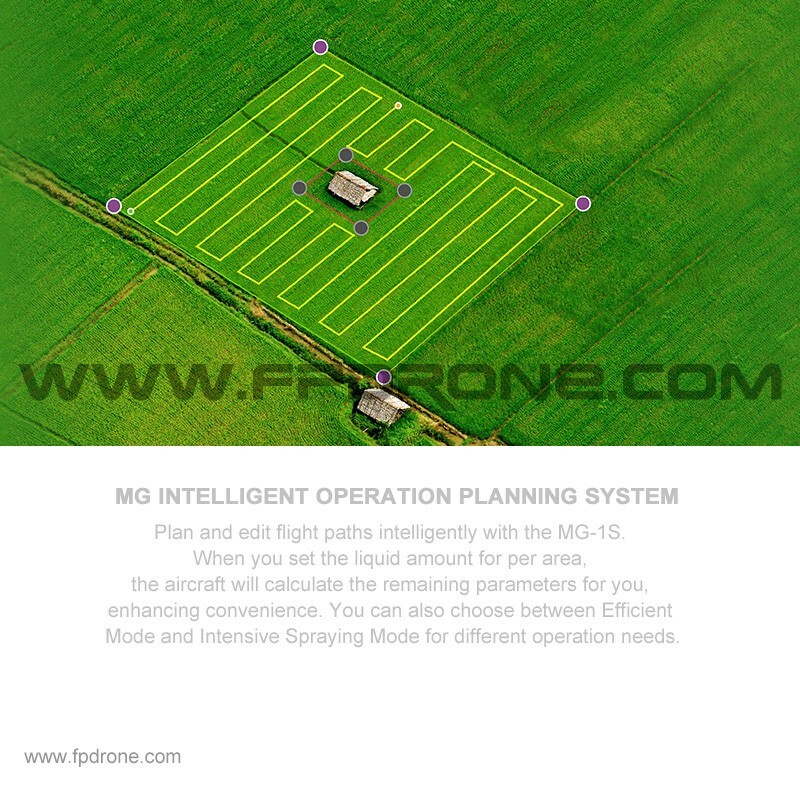 And the MG-1S RTK compare to MG-1S, have a outstanding function of Precise positioning. 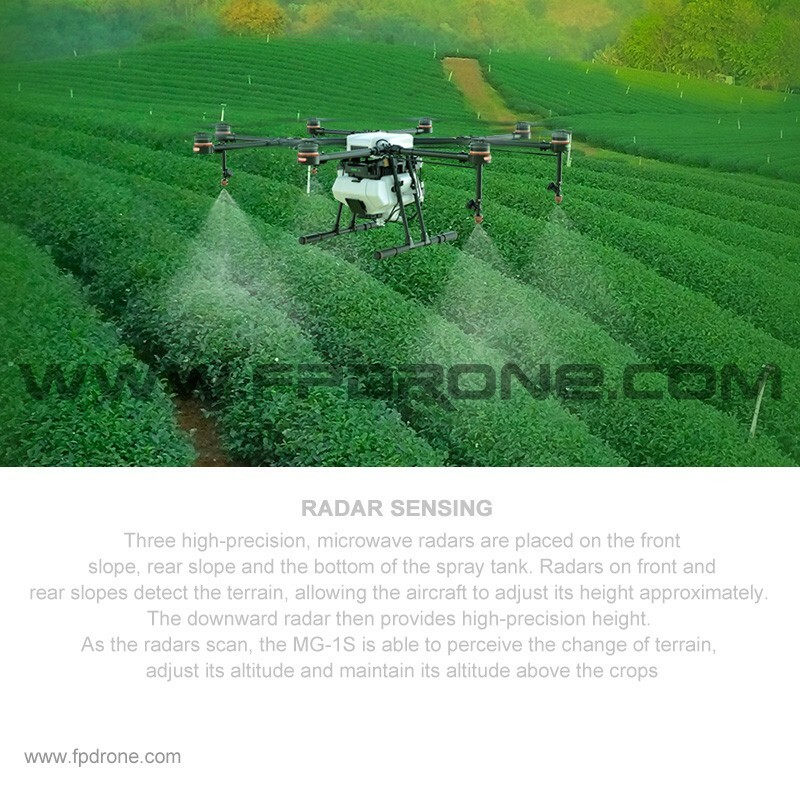 It can help farm more easier!